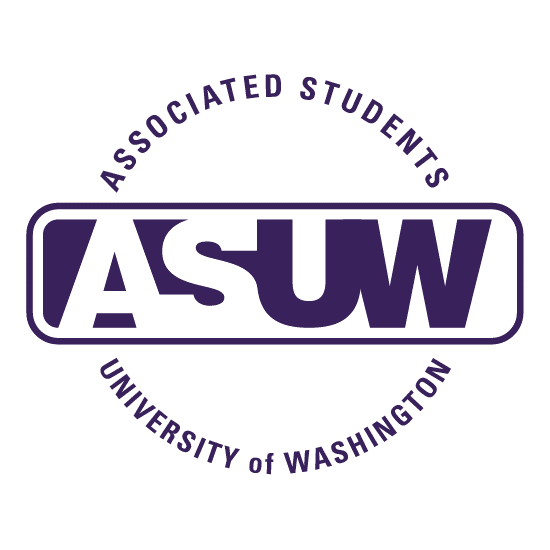 The ASUW Queer Student Commission Queer Art Book is still accepting submissions! We are extending the deadline to Sunday, May 17th at 11:59 P.M since we have expanded the topic to broadly include gender and sexuality! You DO NOT have to identify as queer to make a submission. You don’t even have to be an artist to make art! As long as your piece is centered around gender and sexuality, you are welcome to submit! This is a showcase just for you. This is a great opportunity for you to publish your work and to show your talent. We will put your work on a printed version as well as an online version (pending technical expertise) of the Queer Art Book, and distribute them across campus.